3. Toolchain Library：including standard C library and helper applications such as gdb-server. 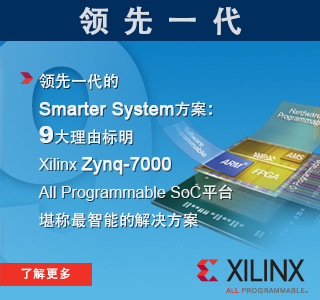 bash> ./configure --prefix=/home/wave/xilinx/_rootfs --host=arm-xilinx-linux-gnueabi --disable-zlib CC=arm-xilinx-linux-gnueabi-gcc LDFLAGS="-Wl,--gc-sections" CFLAGS="-ffunction-sections -fdata-sections -Os"
echo "++ Starting telnet daemon"
echo "++ Starting http daemon"
echo "++ Starting ftp daemon"
echo "++ Starting dropbear (ssh) daemon"